C66MH - Great for fishing with Texas, Carolina, Spinner Baits…. and it’s also ideal for rapid prospections with medium weight minnows.Powerful yet sensitive, for an enjoyable fishing experience all day long. 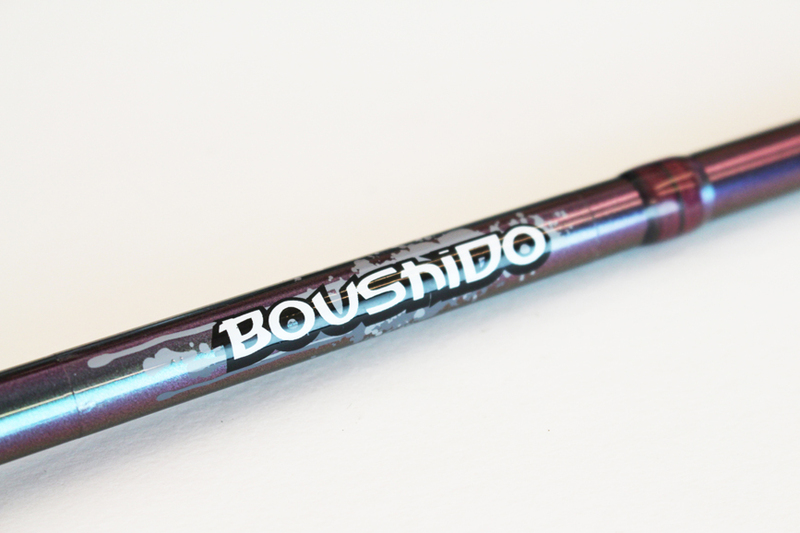 Whilst designed for bass fishing, this rod is also perfect for tempting sea bass with 15/20 gram vinyls and jerk baits. C70M - A sweet rod, yet with sufficient power reserve to fight even the largest bass. Ultra-precise casting and ideal for rapid explorations with medium sized spinners and minnows. C73H - Powerful rod yet with good tip sensitivity. Extremely versatile and great power reserve in the handle, to tackle large bass and pike. Superb for fishing whit jigs, although it´s also perfect for texas and Carolina rigs,Cranks and Spinners. C75XH - A powerful rod with a marked tip action, allowing you to easily cast jigs of up to 3 ounces. Perfect for enticing large pike with swim baits.Ideal for Big Baits and Deep Cranks. Constructed with FUJI Alconite K guides and FUJI Skeleton reel seat.